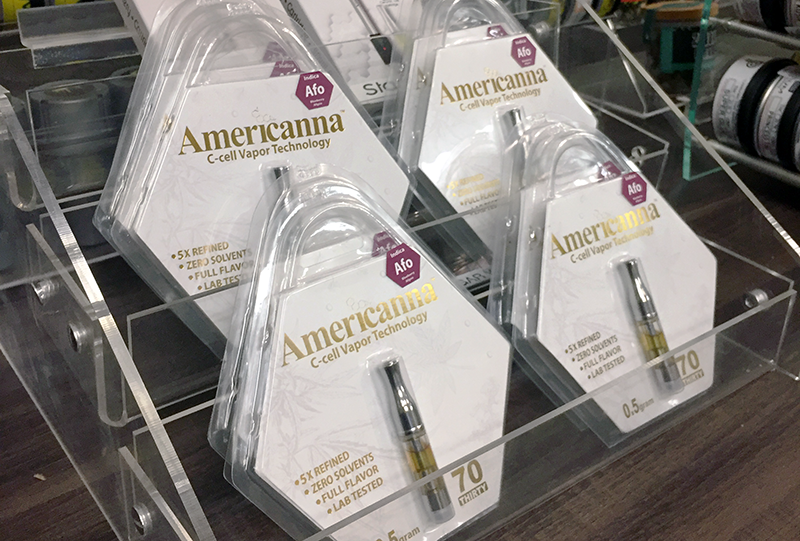 You can find a lot of variation when it comes to cannabis vape pens in Sacramento. On the plus side, you can probably find the perfect vape Sacramento can offer for your needs. On the downside, it can be a little bit overwhelming making the right choice. Here are just a few tips you can refer to when you’re picking out your new cannabis vape. 1. Avoid old-fashioned cotton-and-coil vape pens. 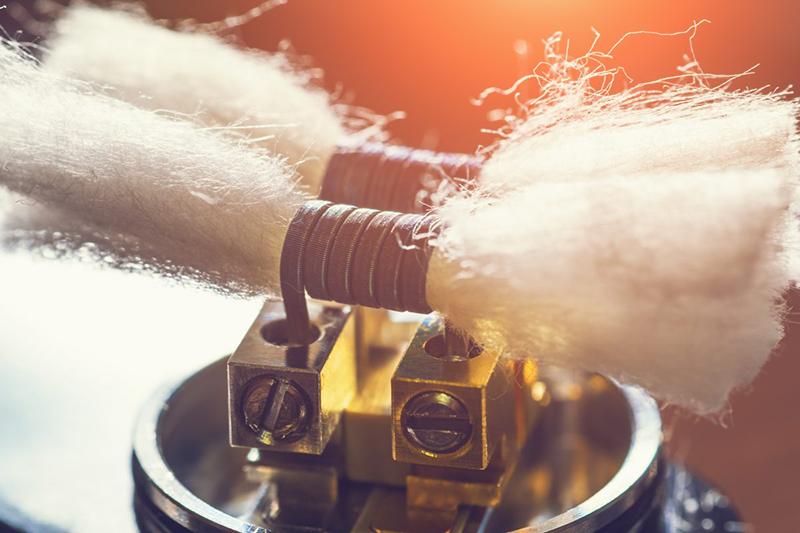 Before cannabis vape pens were more concerned with advancing their technology for better use, most pens were made from an old cotton-and-coil apparatus. And some brands still use this, if they’re trying to cut corners in their manufacturing budget. 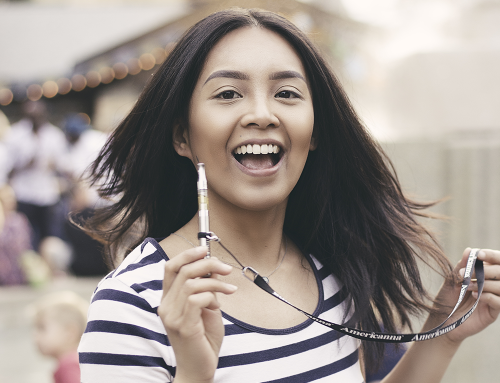 When you’re using a vape pen with a cotton-and-coil device, you can probably tell right away. Along with your vapor, you will pick up on a distinct taste of burnt cotton. That will be because you’re actually smoking burnt cotton. That’s why you should keep your eyes open for cannabis vape pens that use C-cell technology. There’s no cotton in the pen to burn, and the oil is able to move freely through the ceramic cell. Instead of burnt cotton, you’ll experience a flavor blast of natural cannabis terpenes. 2. The quality of the battery matters. 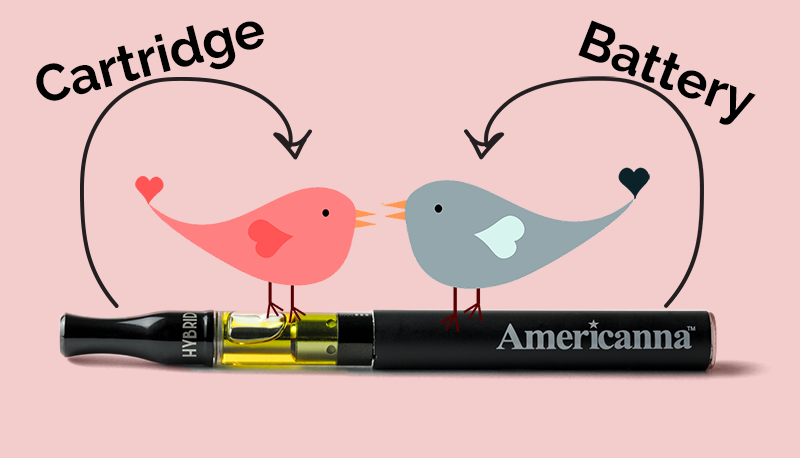 A vape pen is like any successful partnership. The cartridge is the star of the relationship, shining with beautiful cannabis oil and owning the spotlight. But the other half of the vape pen is just as important. The battery is like the relationship’s rock, keeping the entire pen grounded and indicating the quality and power of the vape pen as a whole. Yes, the cartridge is important. But choosing a high-quality battery will make all the difference. If you choose a battery without taking the time to learn about the battery, you can be left with a slew of issues. Those issues include quick overheating of your entire pen and a shortened lifespan of your vape pen in general. And you’d be surprised at how many brands have tried to pull a fast one by using cheap materials to build their batteries. Ideally, you’ll want to be looking for a cannabis vape pen battery that’s a 300mAh lithium-ion battery encased in a sleek 316 stainless steel casing. This kind of battery is literally designed for longevity and efficient use so that you can get the most bang for your buck. 3. Decide how important flavor is to you. One of the coolest parts about vaping your cannabis is that you get a much more pronounced terpene experience than if you were smoking. Terpenes are naturally found in cannabis and they are responsible for a number of unique flavor profiles. 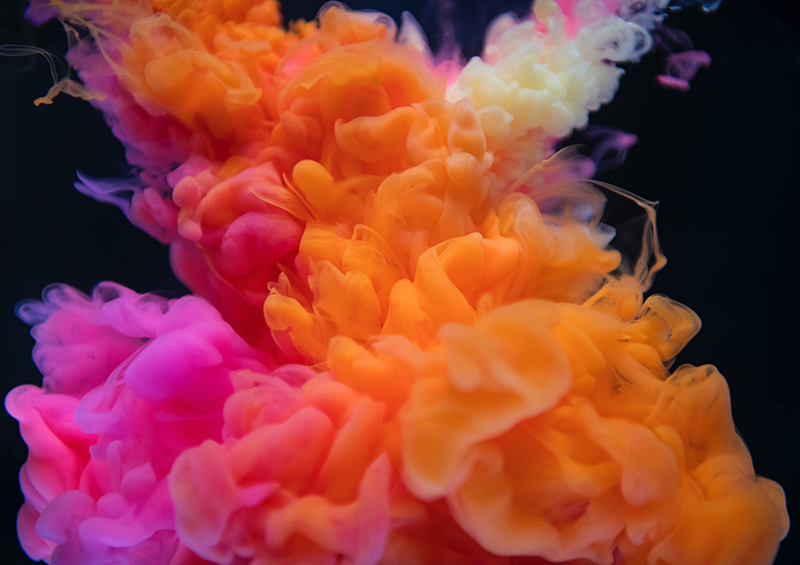 If flavor is important to you, be sure to be on the lookout for vape pens that offer specific terpenes or natural flavors. If strain-specific vape pens are more your thing, there are a number of vape options available for you also. It’s all about being informed and knowing exactly what you’re looking for! 4. Research the brand to see if they’re transparent about their process. Every cannabis vape pen company has a different process. Some are more refined and really take the time to perfect their product. That’s why, once you narrow your search down to a few brands, take a look at their website and see if they’re transparent about their extraction, manufacturing, and lab testing process. 5. Know which questions to ask your budtender. Talking to your budtenders (those awesome people behind the counter at your favorite dispensary) can be the most helpful step of the process. They’re knowledgeable on all of their products and will be able to point you in the right direction. However, knowing which specific questions to ask your budtender will help to narrow it down so that you choose the best vape Sacramento can offer you. Choosing the best cannabis vape Sacramento has available can be daunting. We hope that with these helpful tips and tricks, you can make the best and most informed decision. At Americanna, we have a passion for education and transparency. 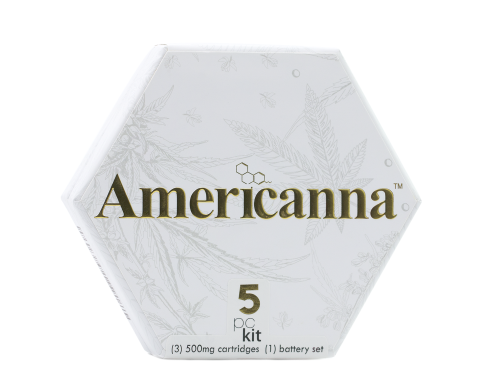 We proudly display all of our lab test results, provide information about the Americanna process, and update you twice a month on the latest news and information about Americanna and the cannabis industry. We commend you for taking the time to do your own research and to become informed about the cannabis industry. 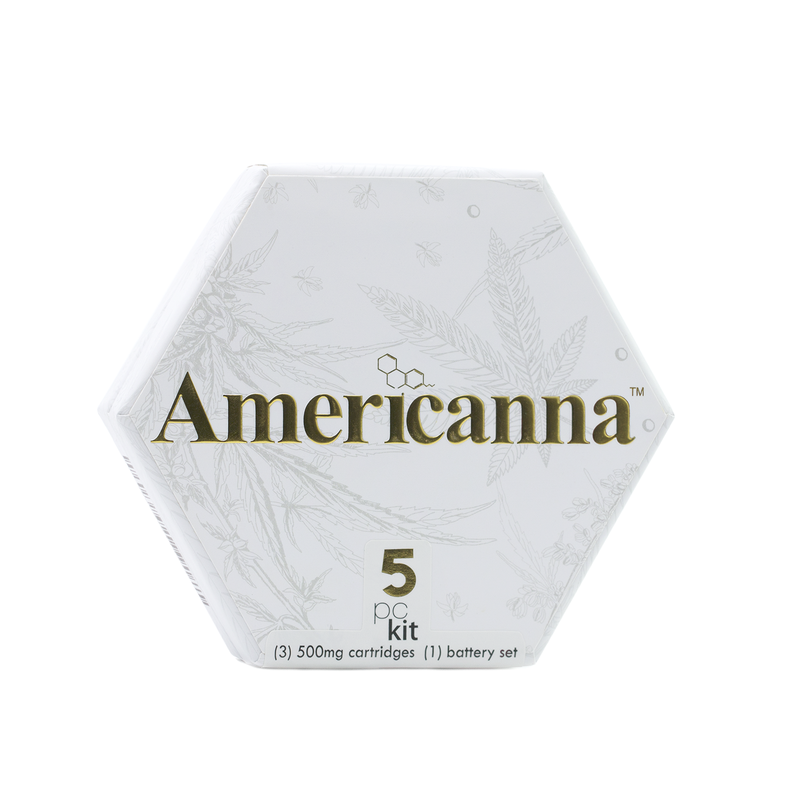 Have a question about the Americanna brand? 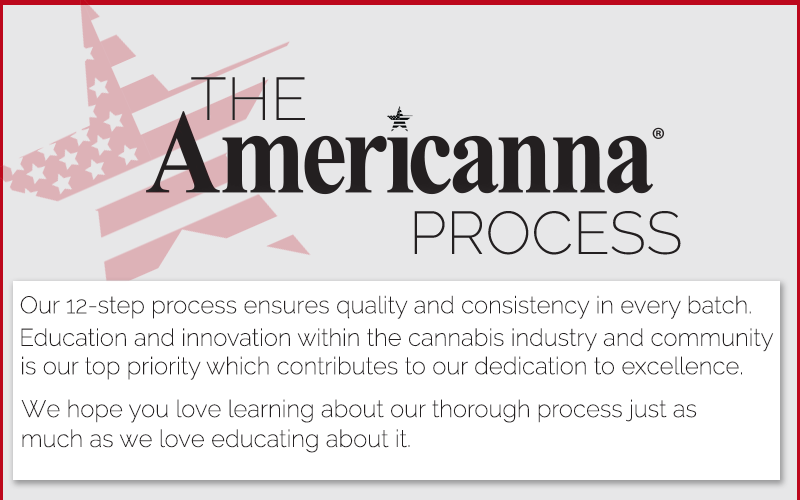 Get in touch and email us at info@getamericanna.com and we’ll be happy to answer your questions!